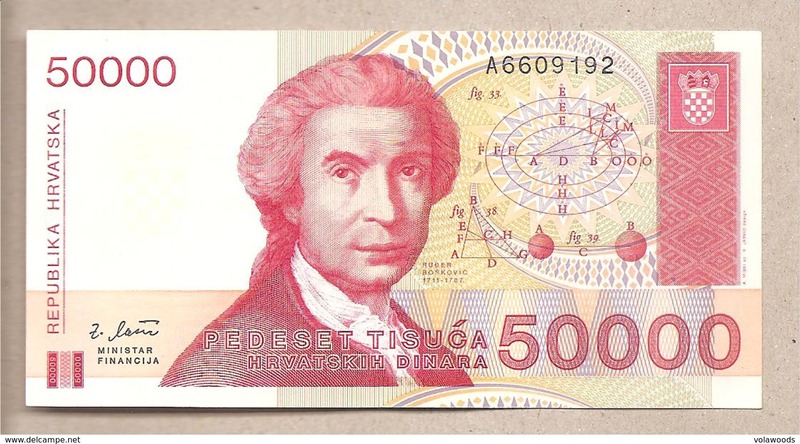 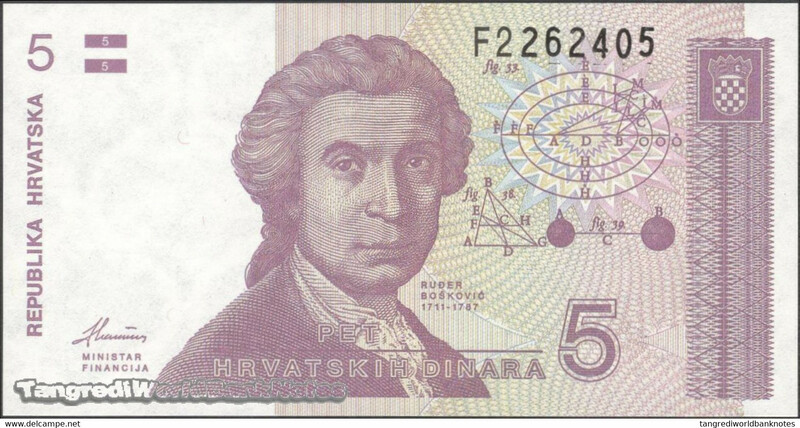 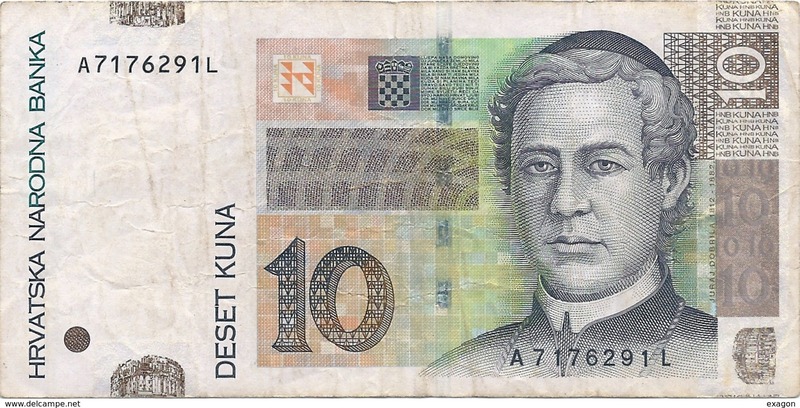 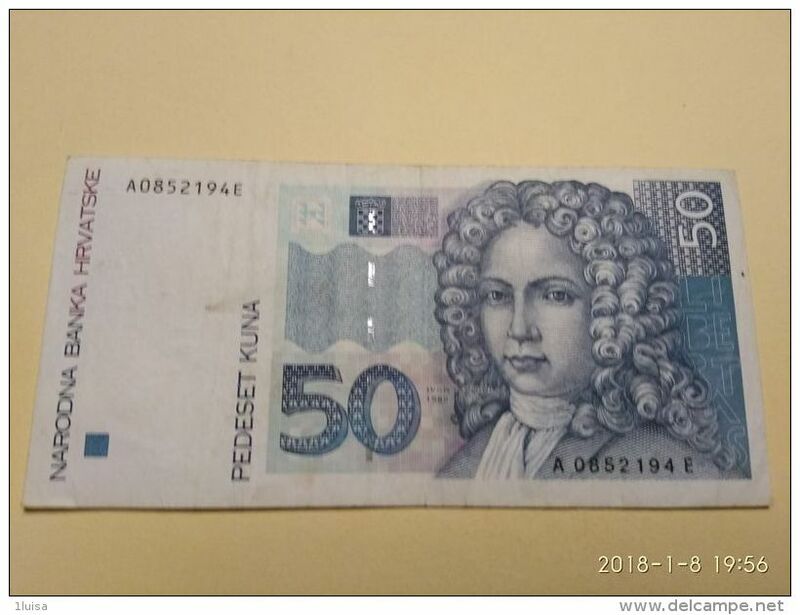 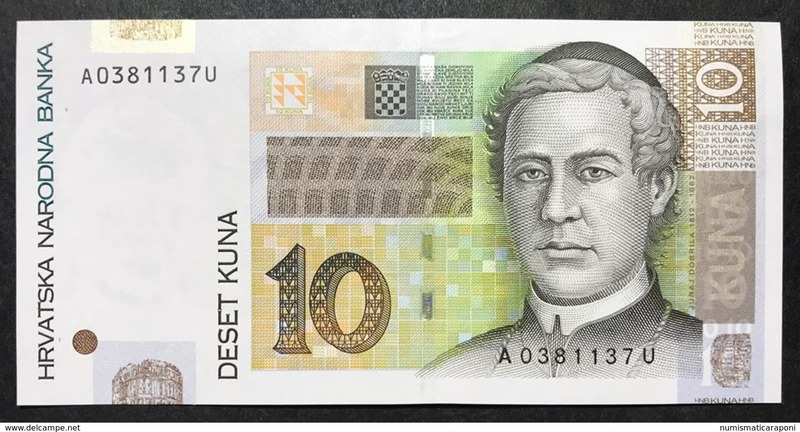 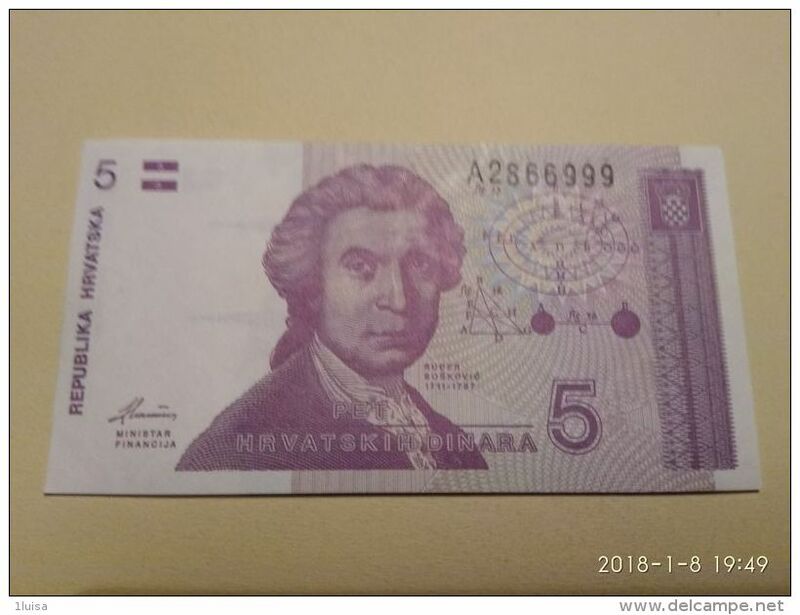 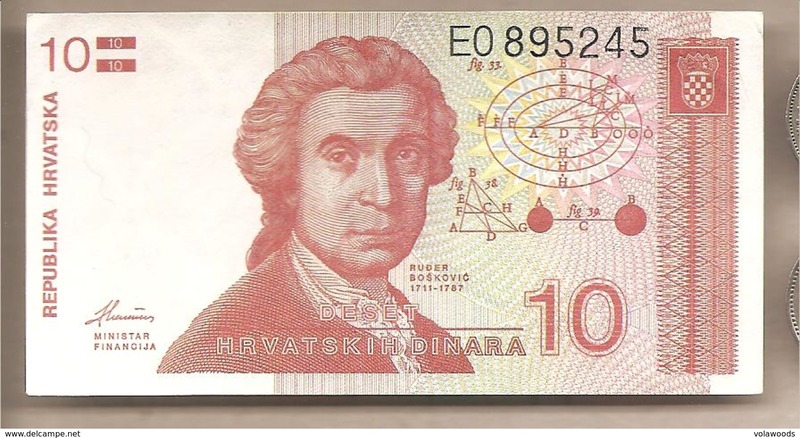 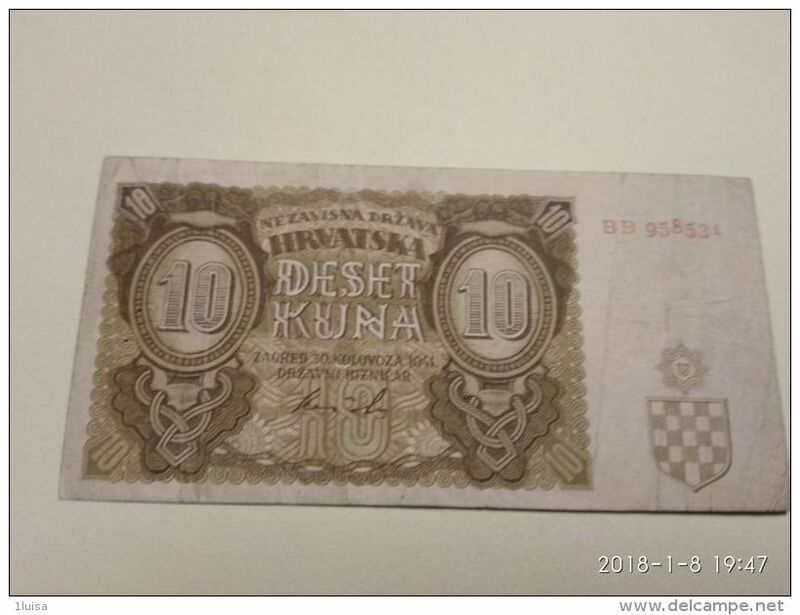 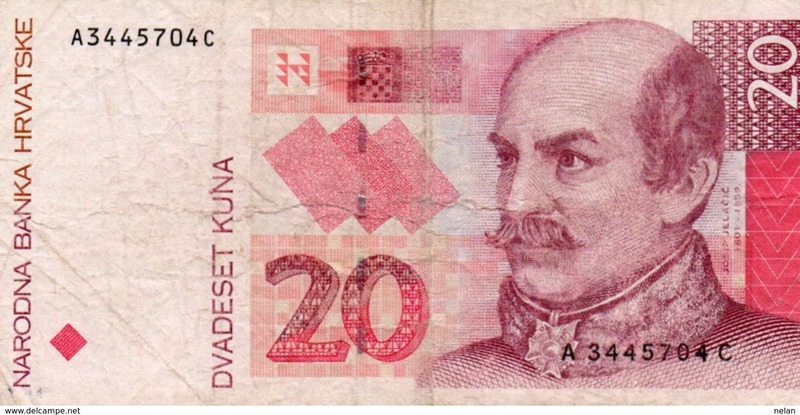 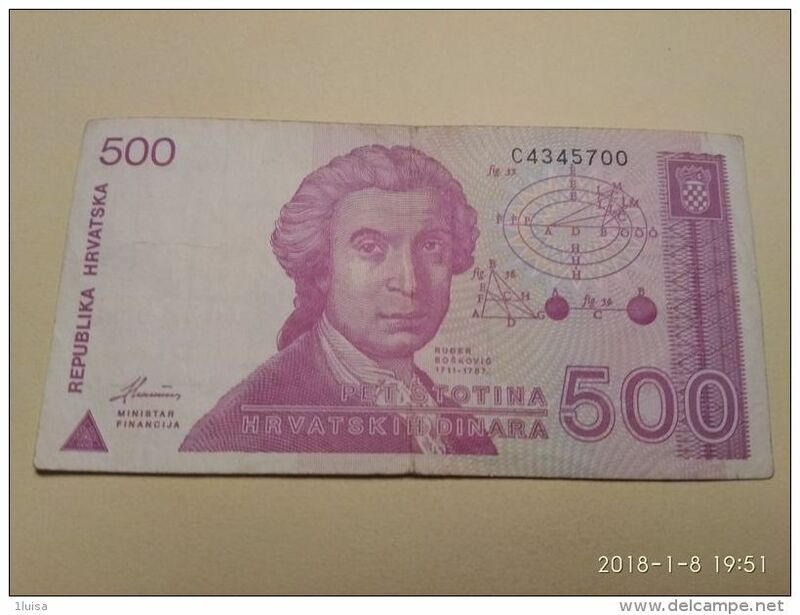 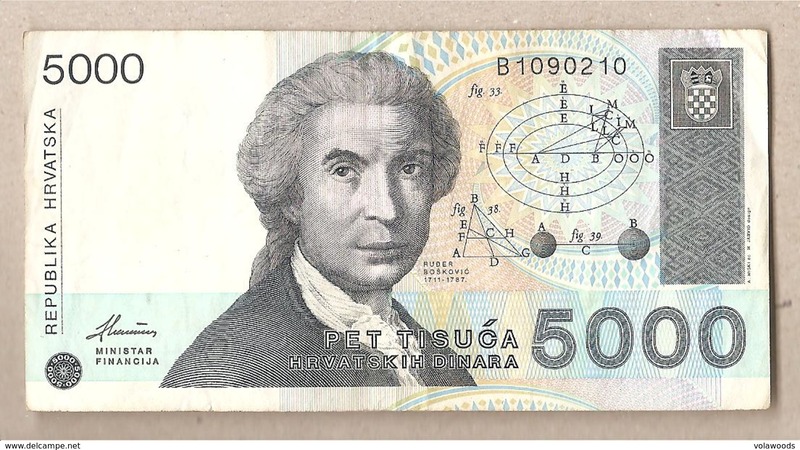 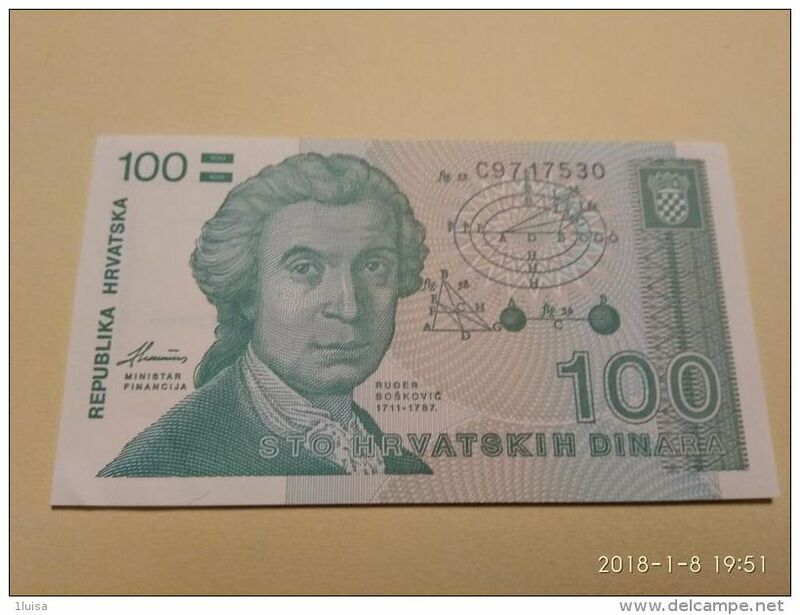 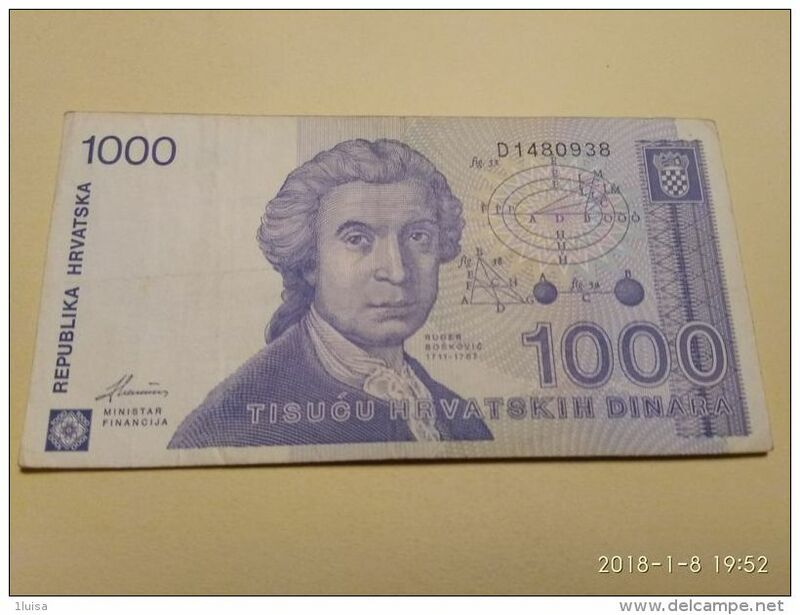 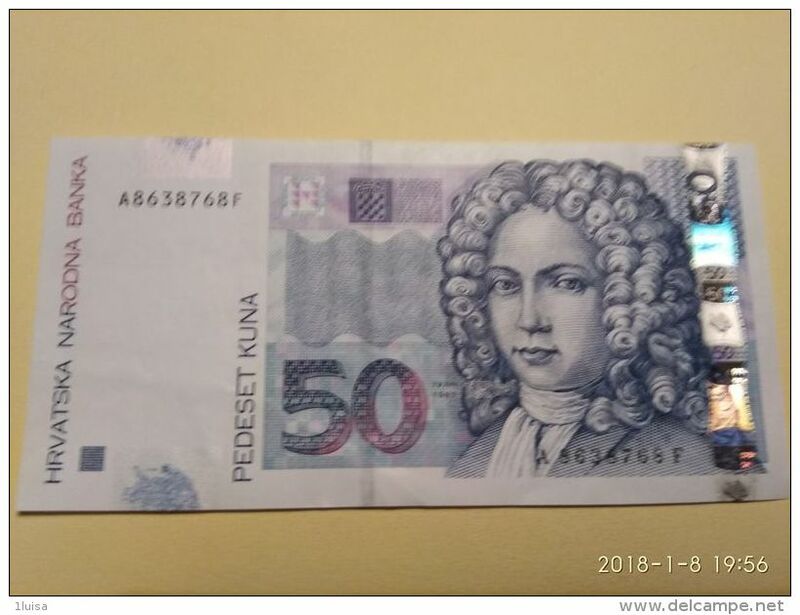 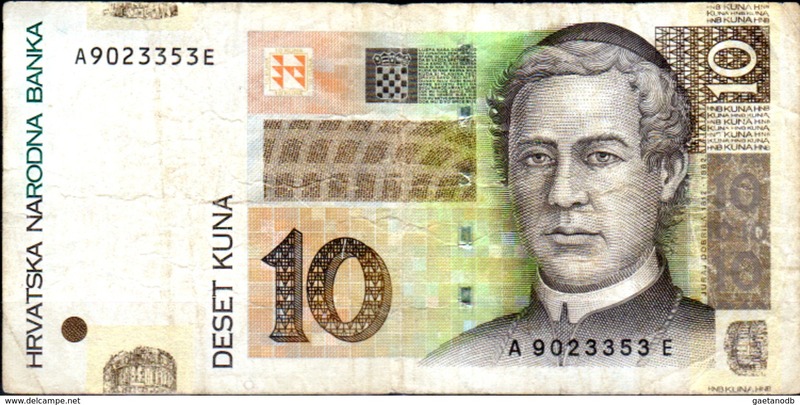 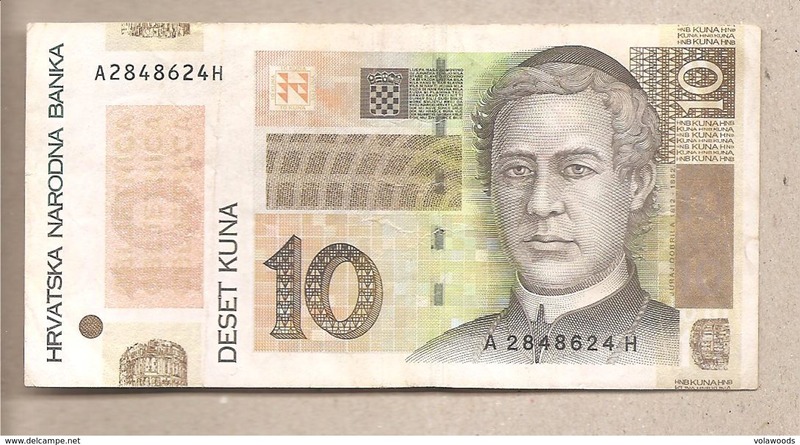 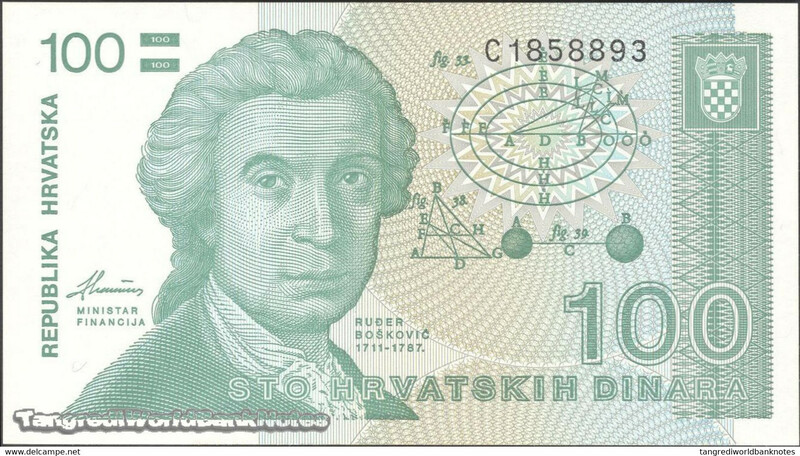 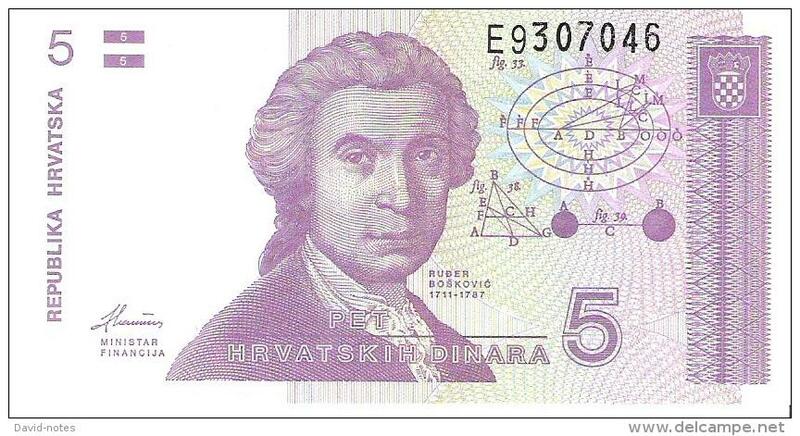 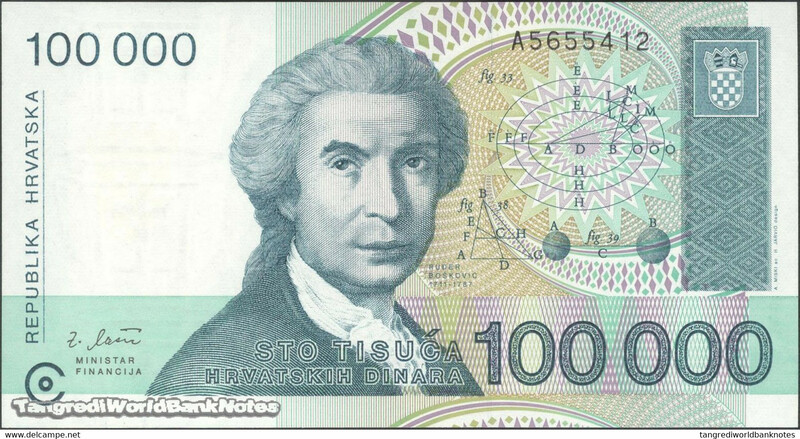 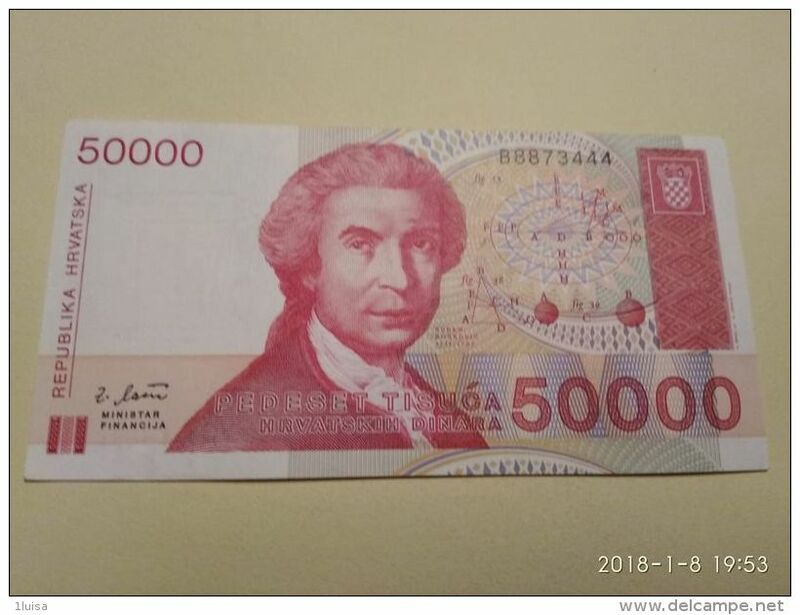 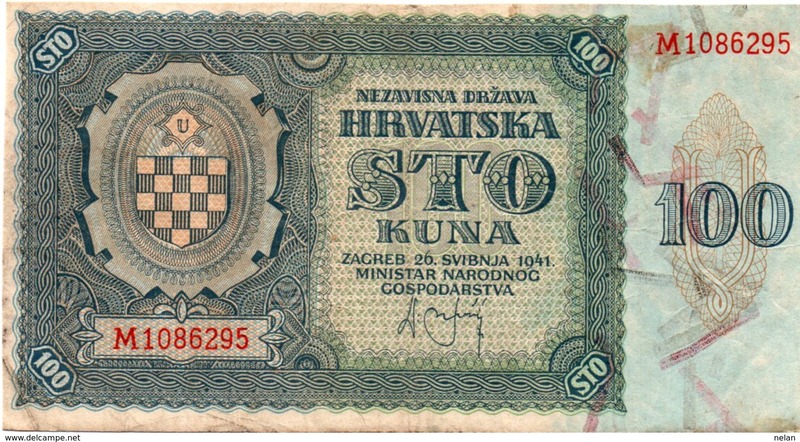 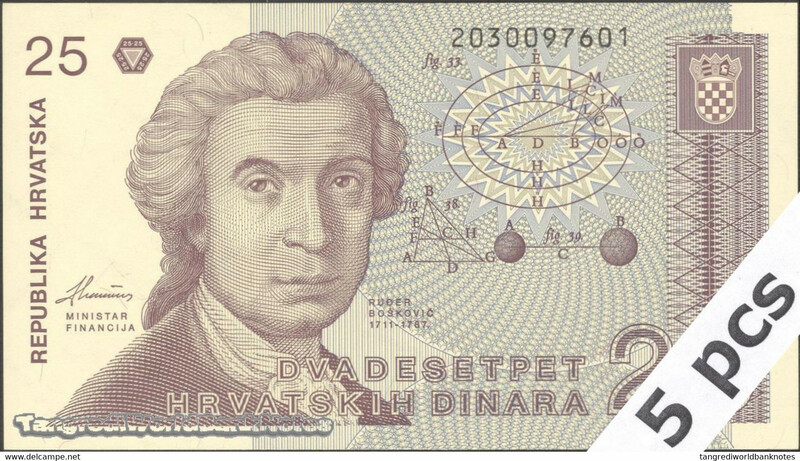 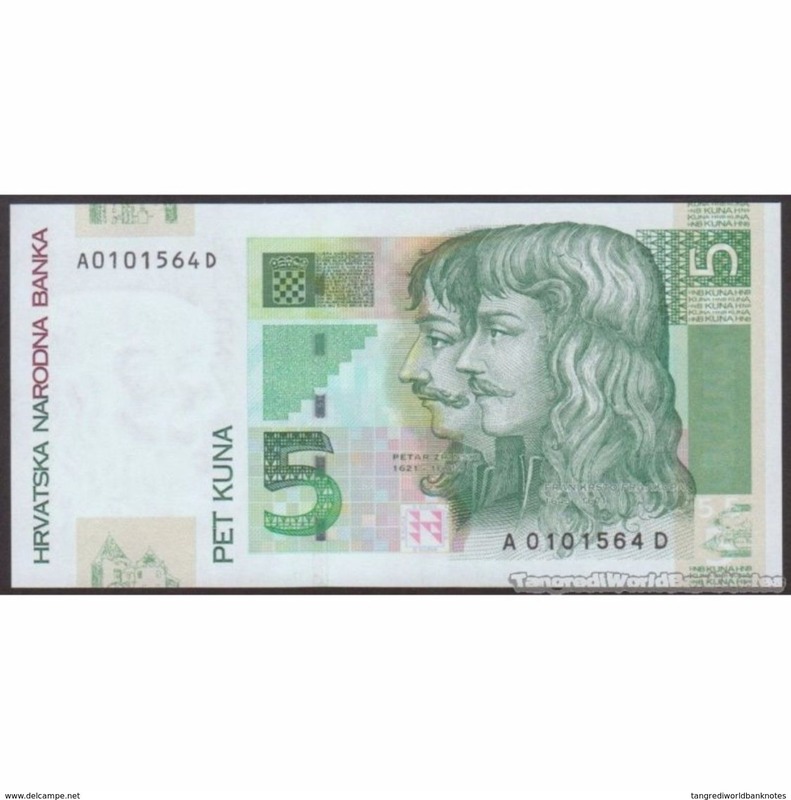 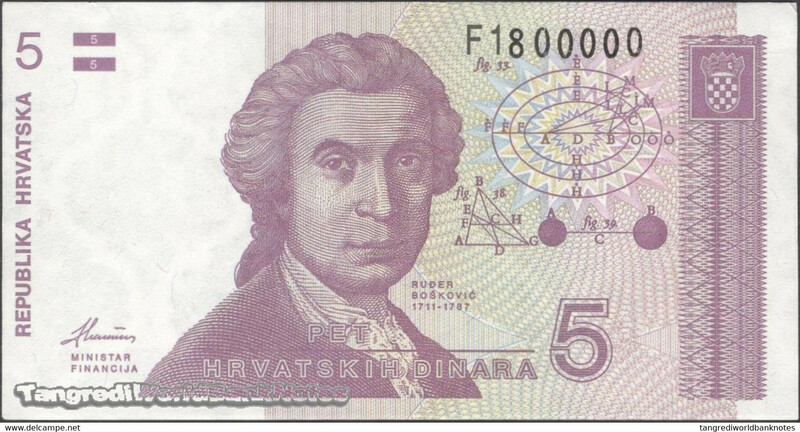 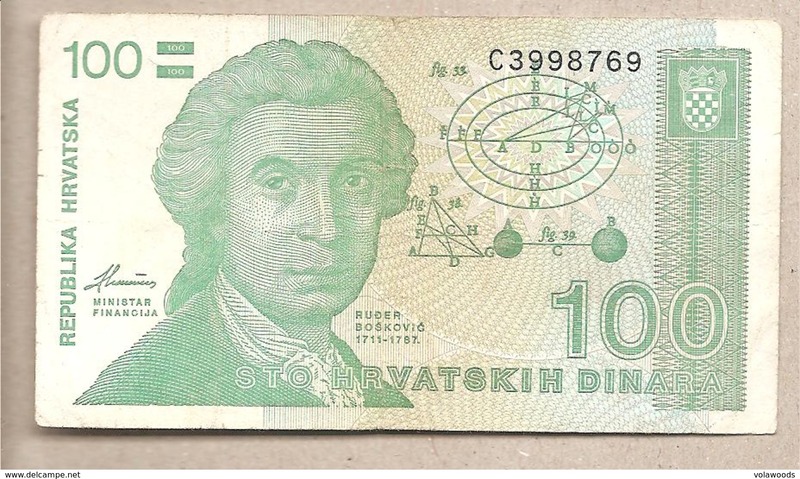 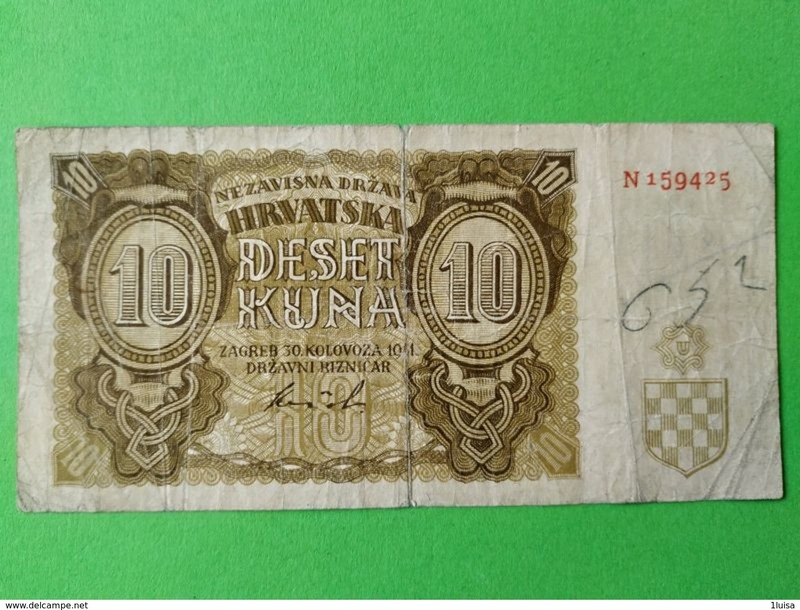 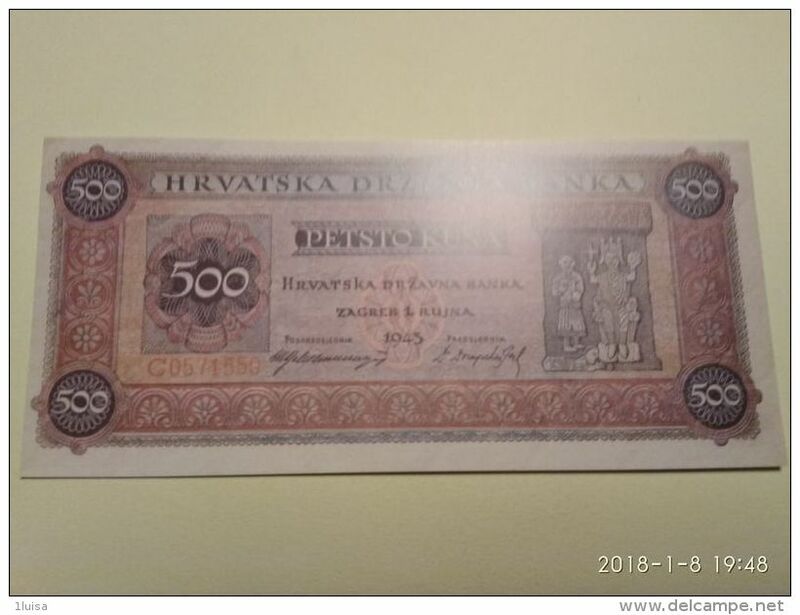 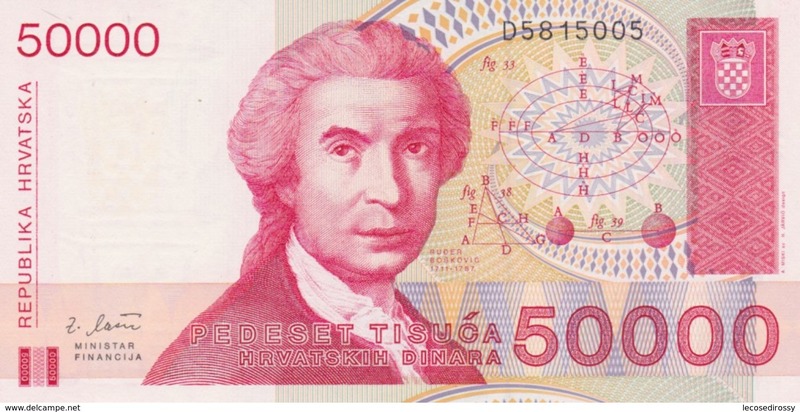 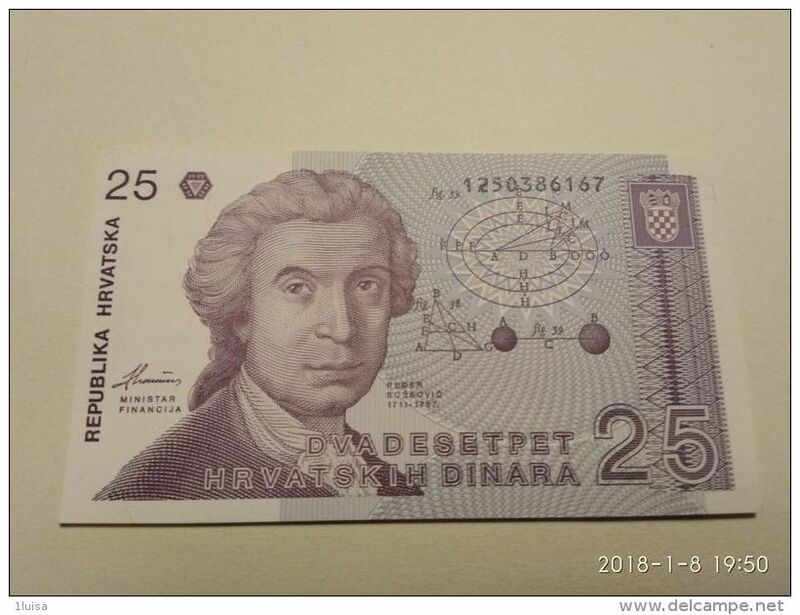 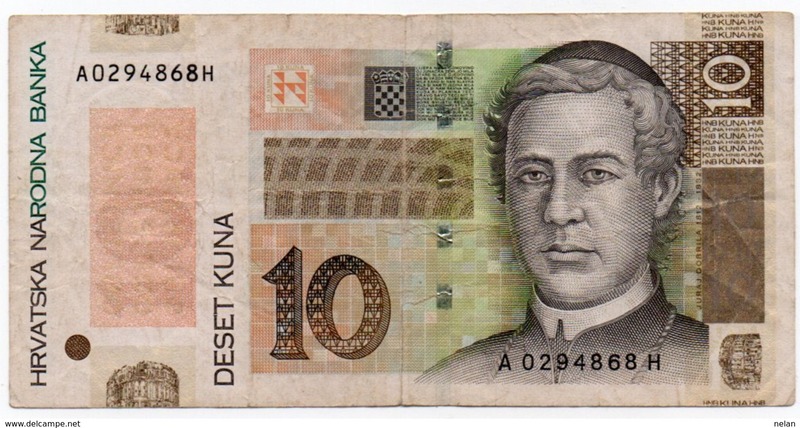 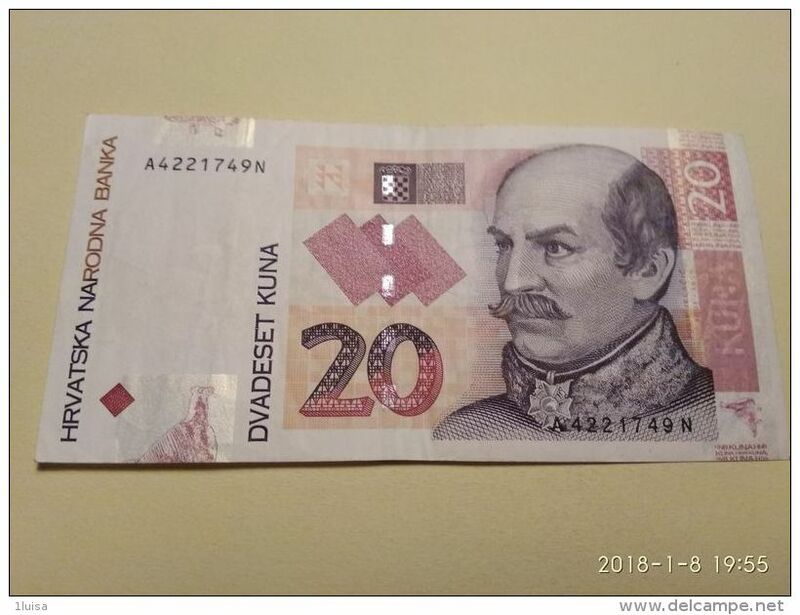 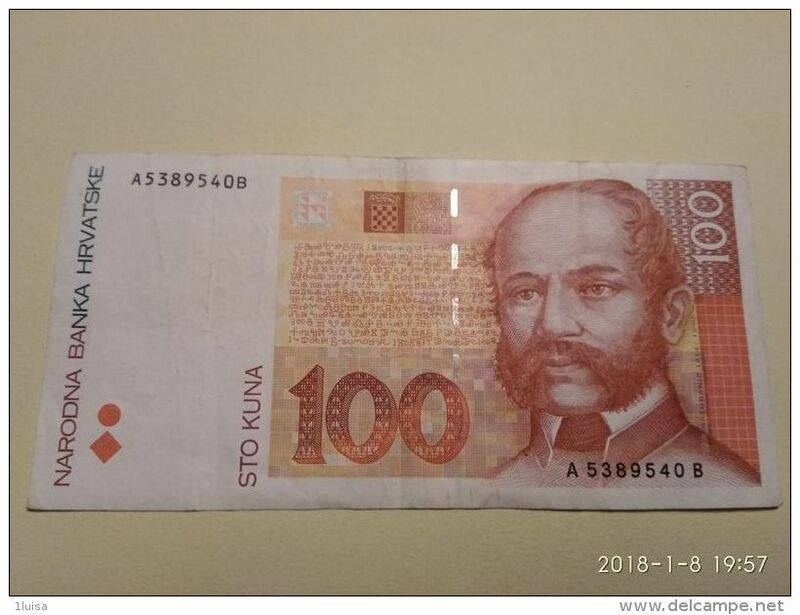 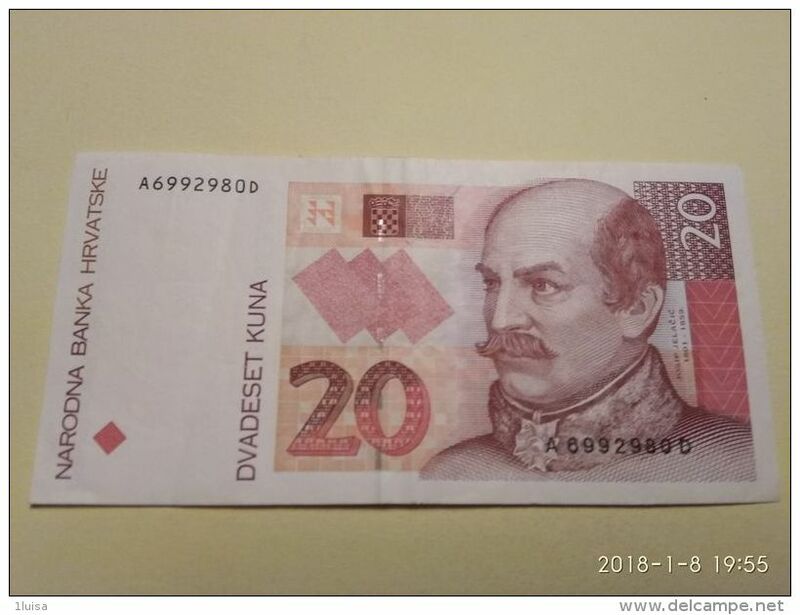 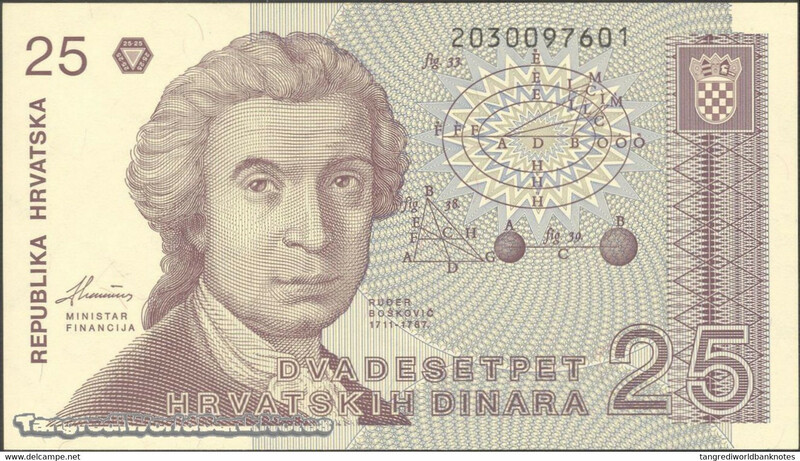 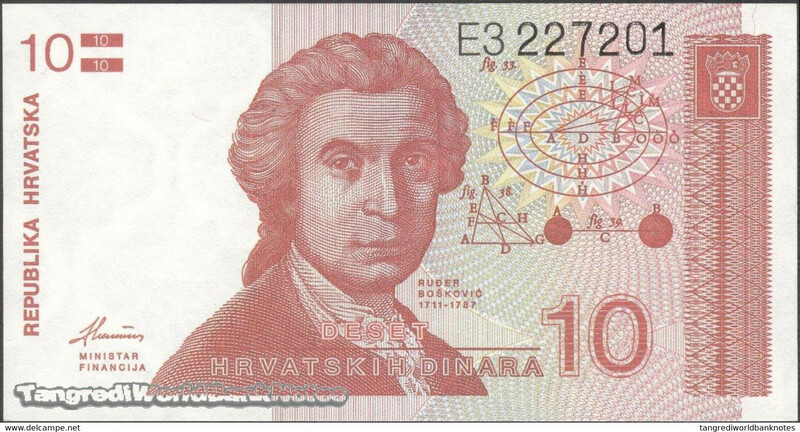 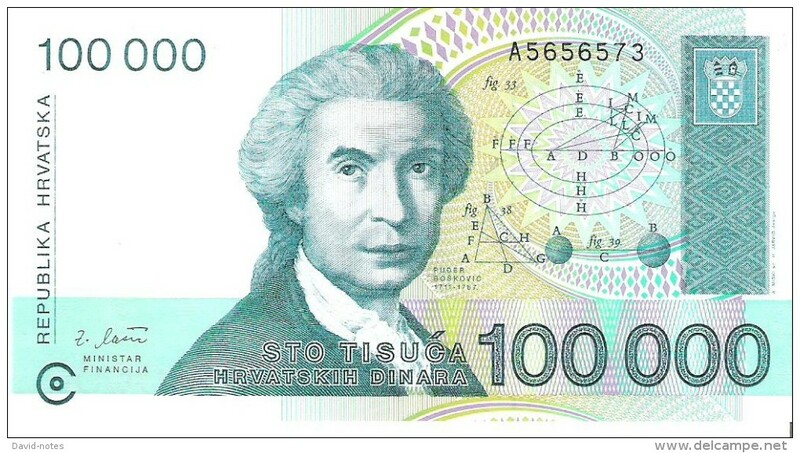 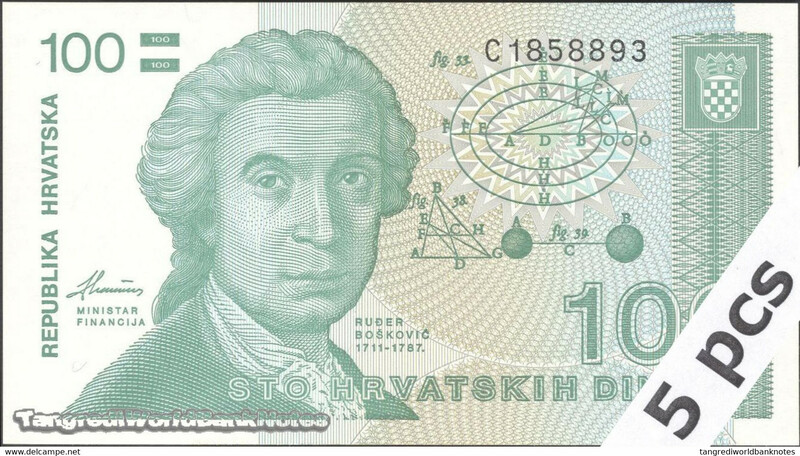 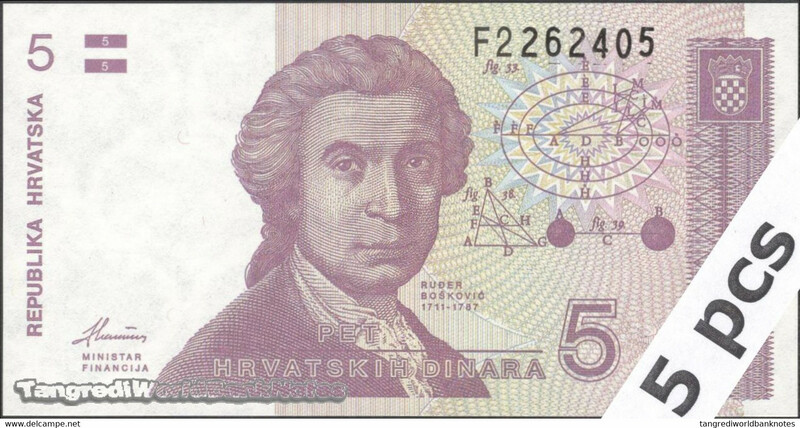 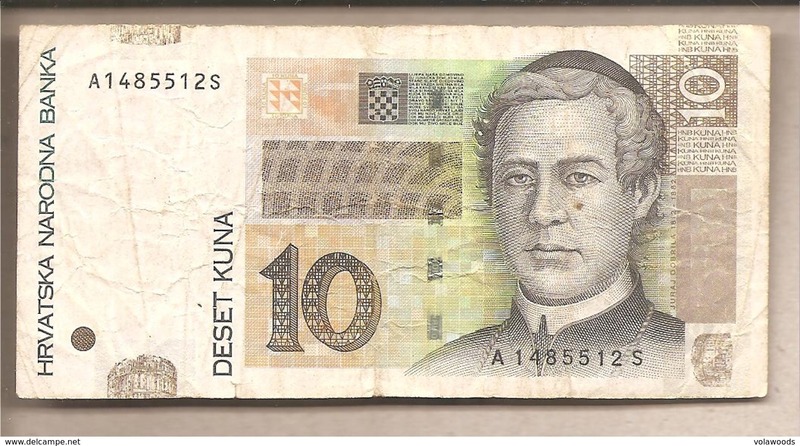 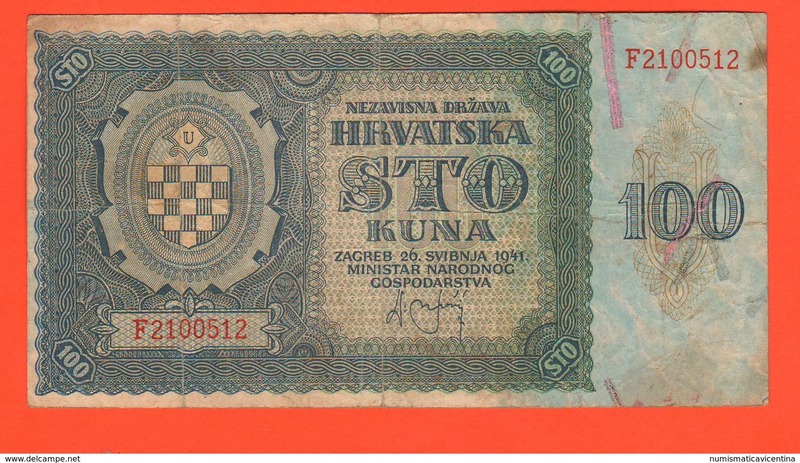 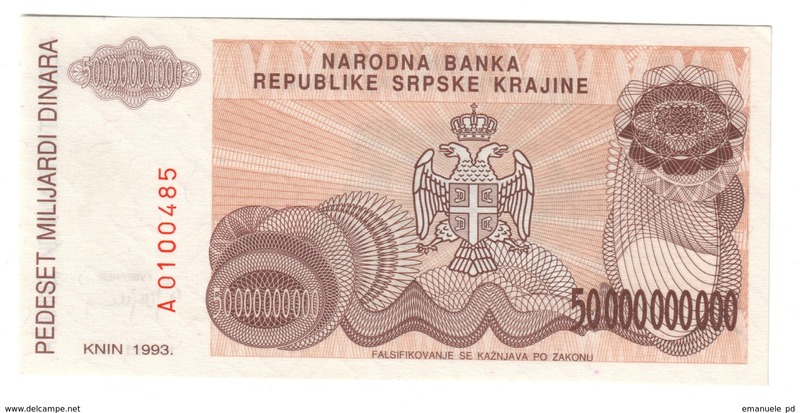 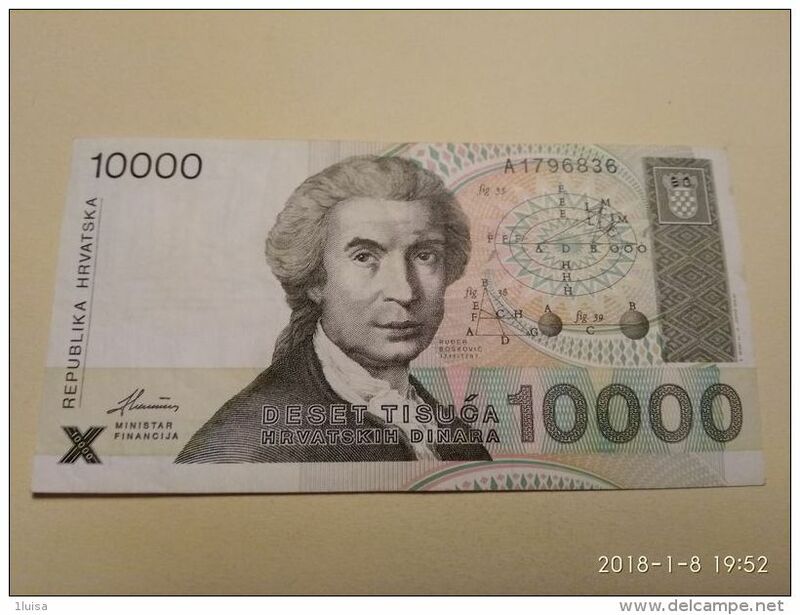 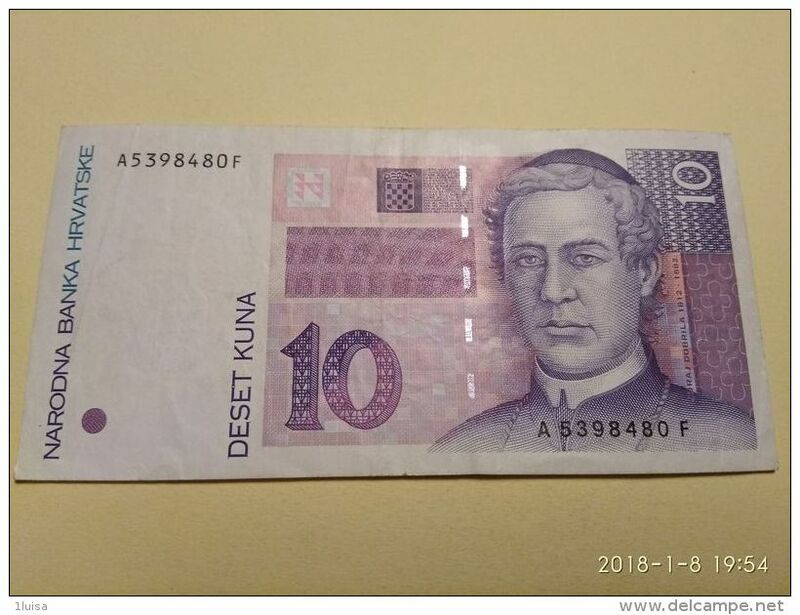 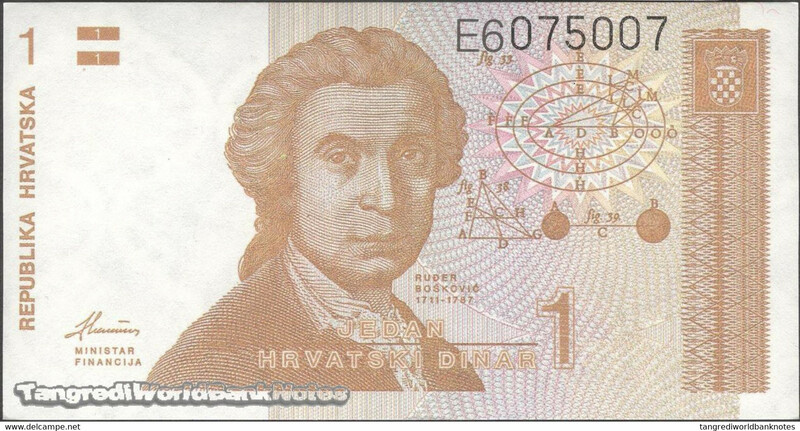 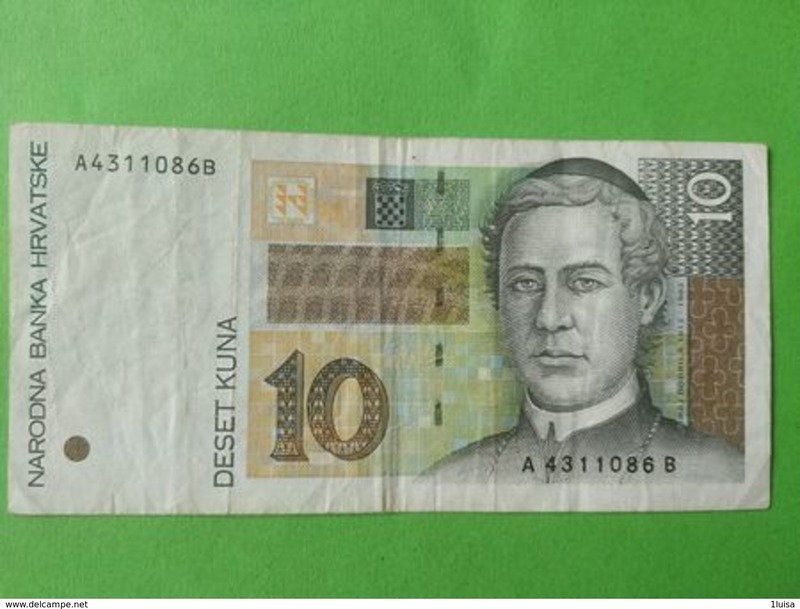 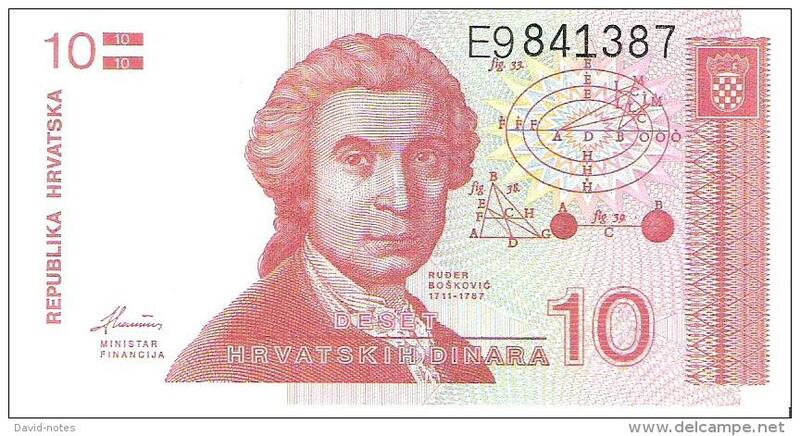 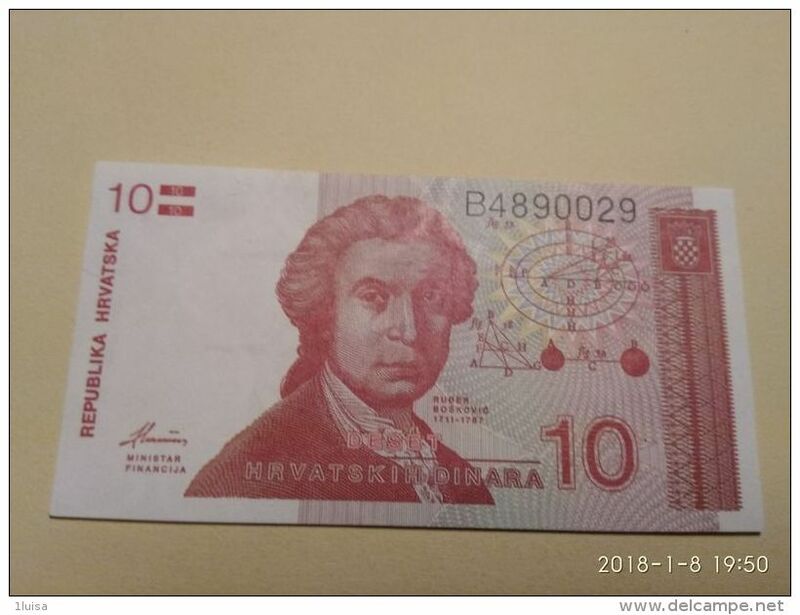 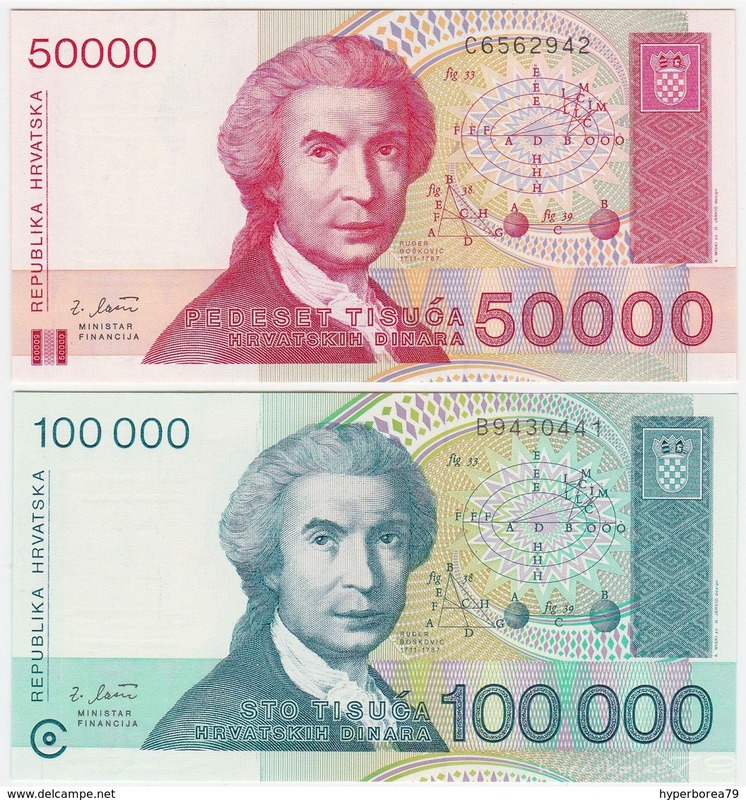 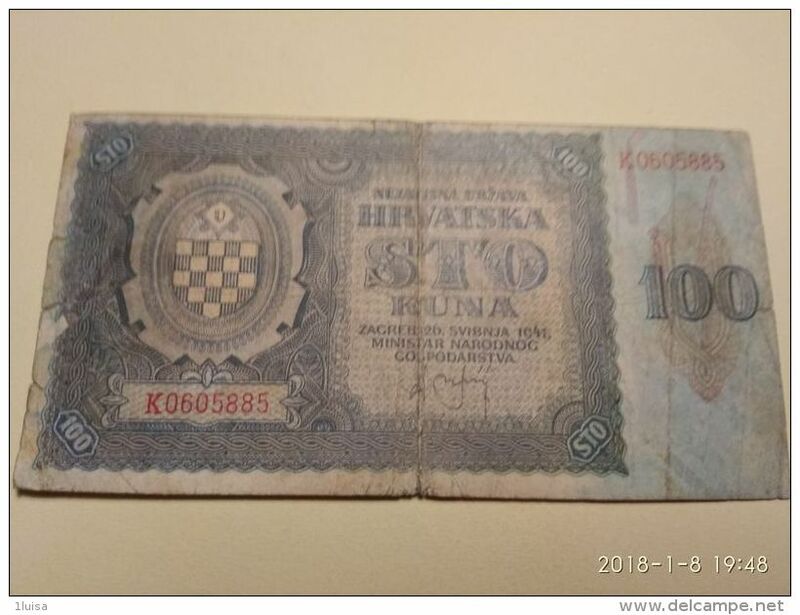 Croatia Knin 50000000000 Dinara 1993 UNC .C3. 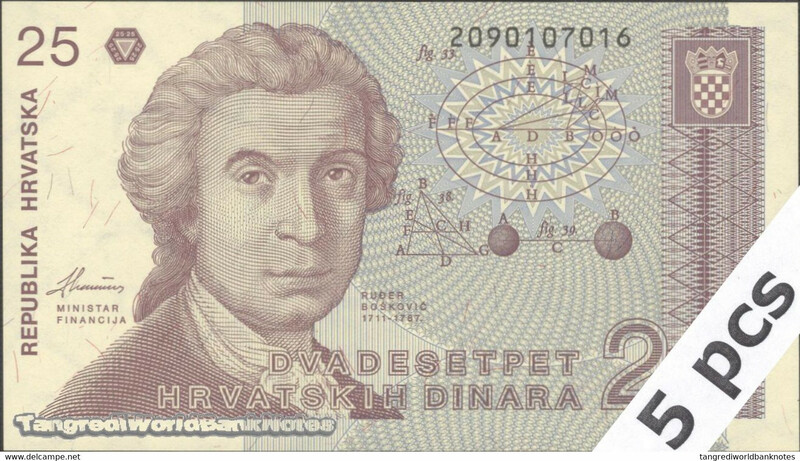 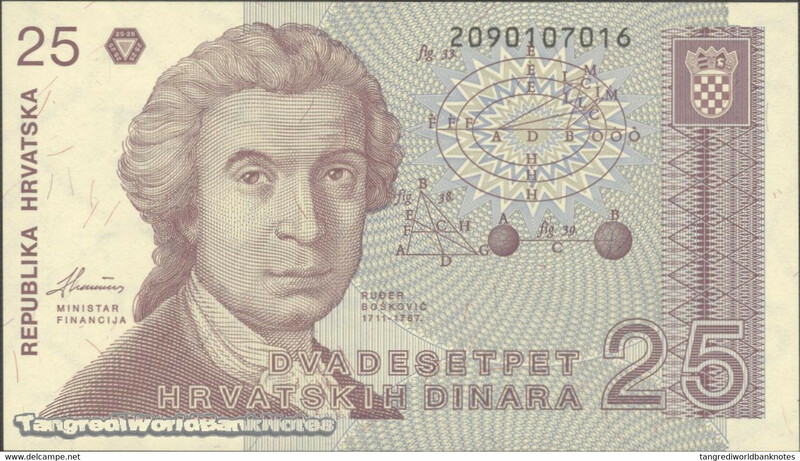 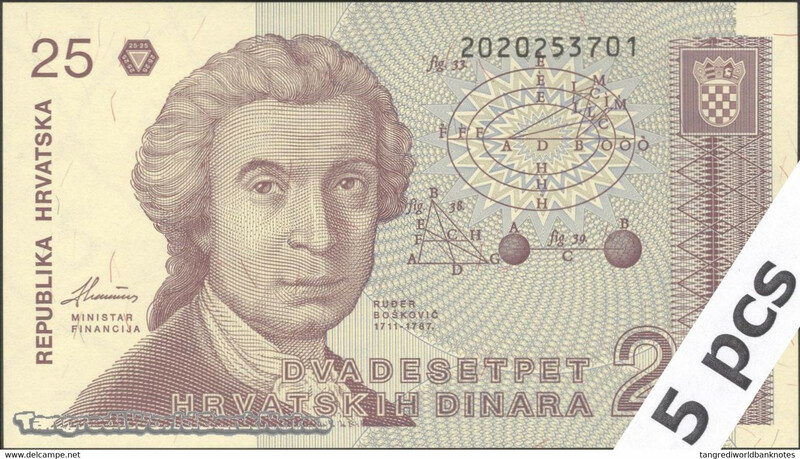 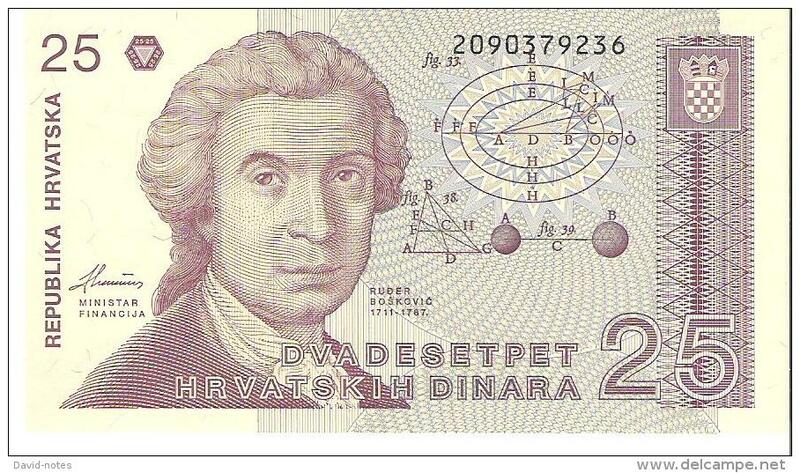 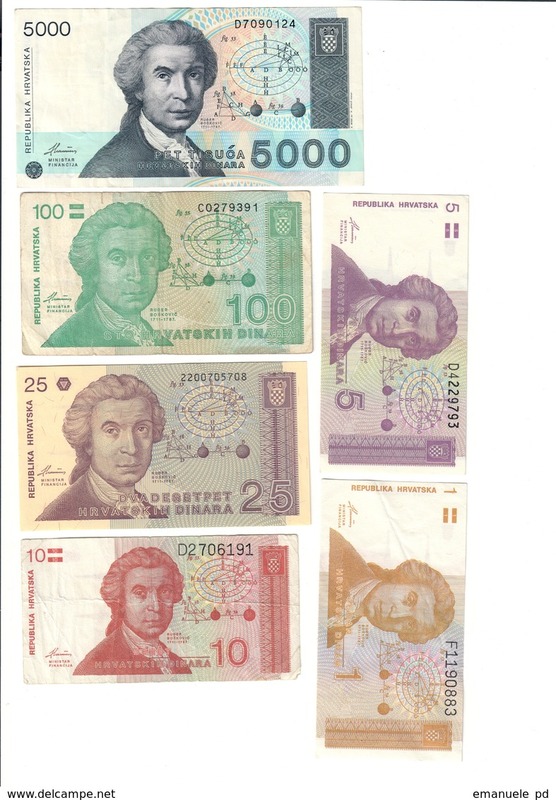 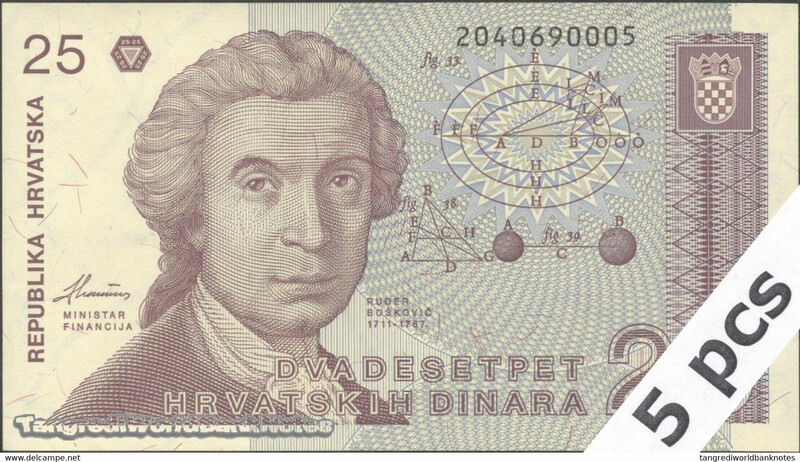 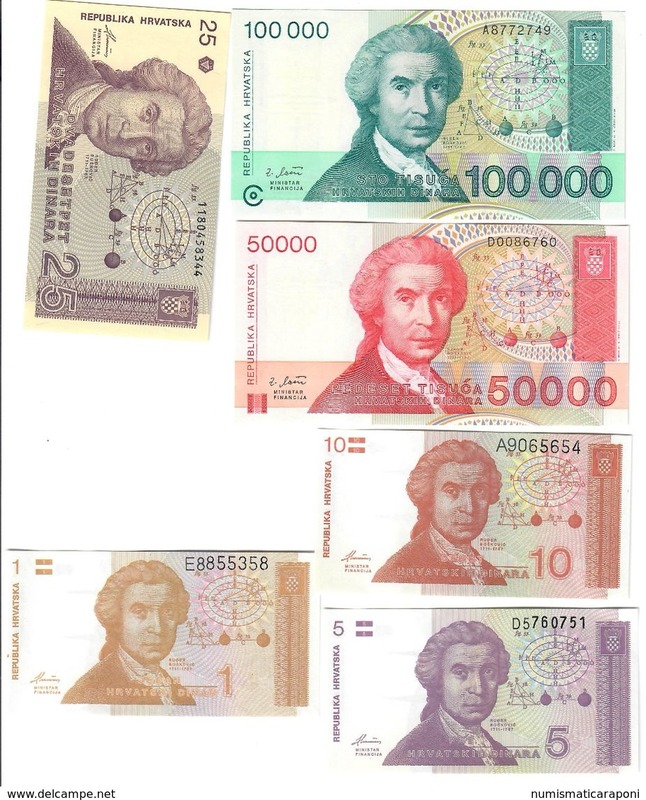 Croatia Lot Set 6 Banknotes UNC .C2. 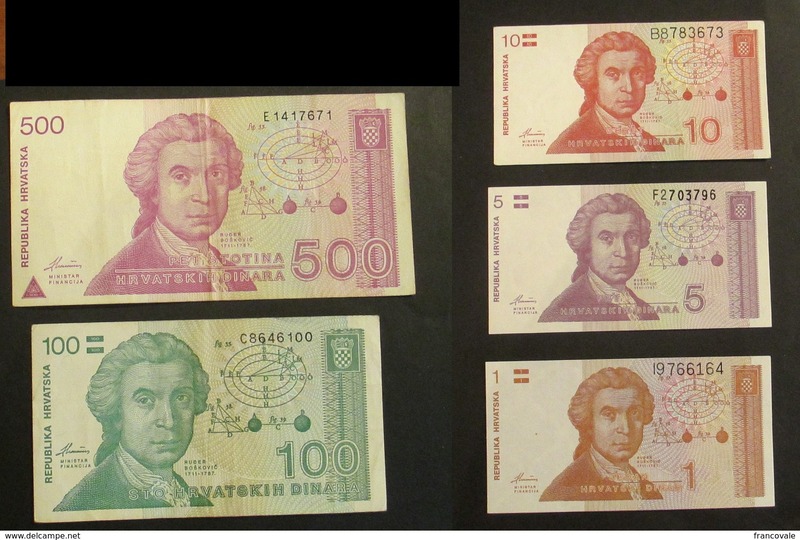 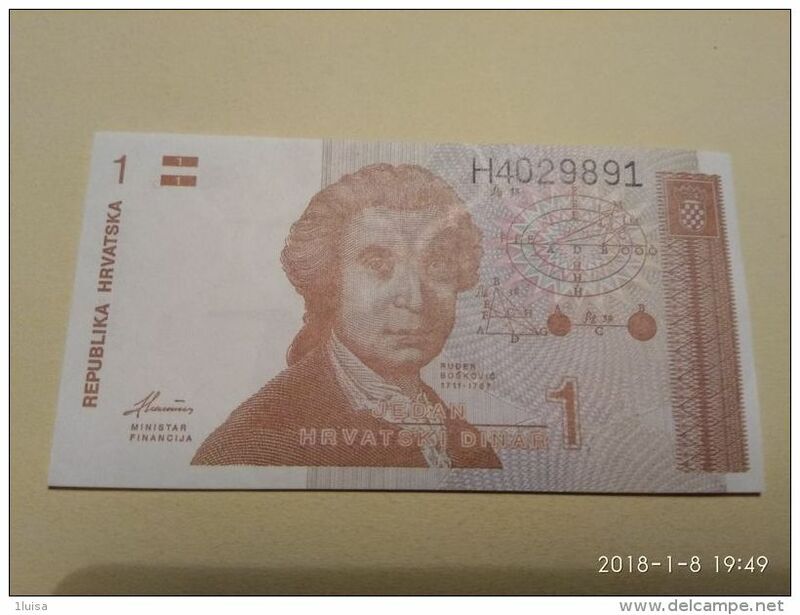 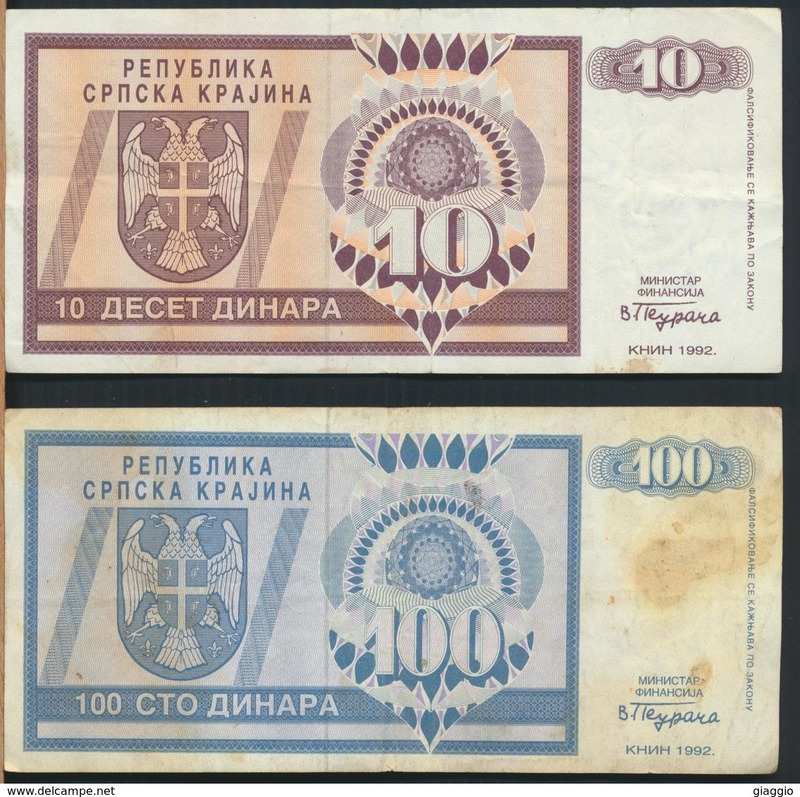 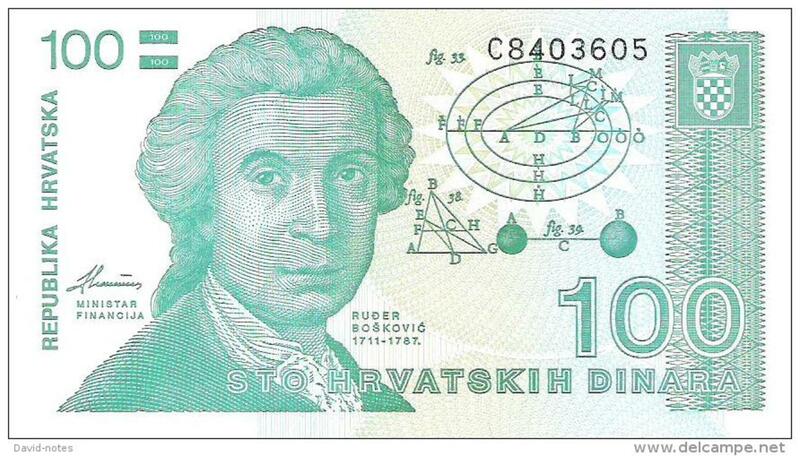 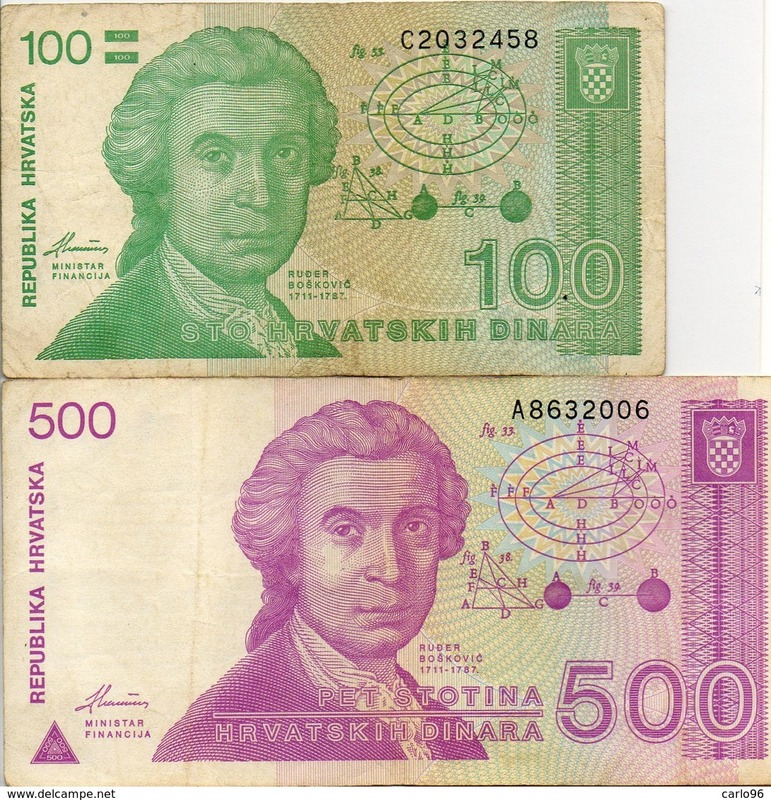 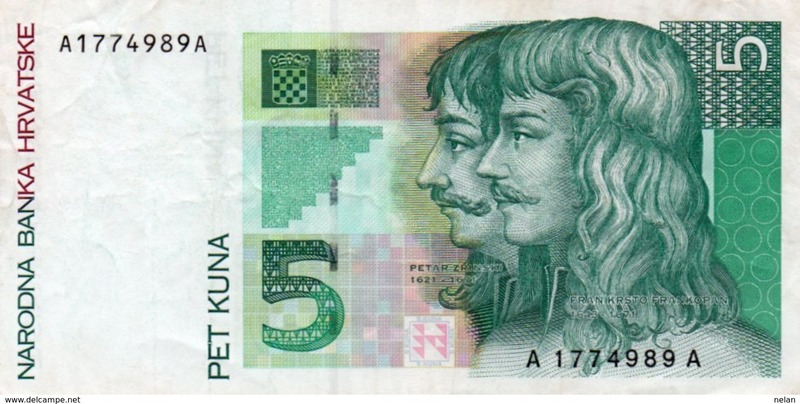 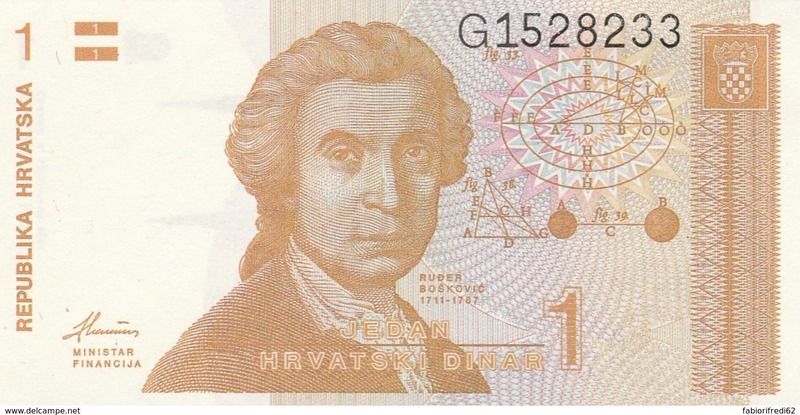 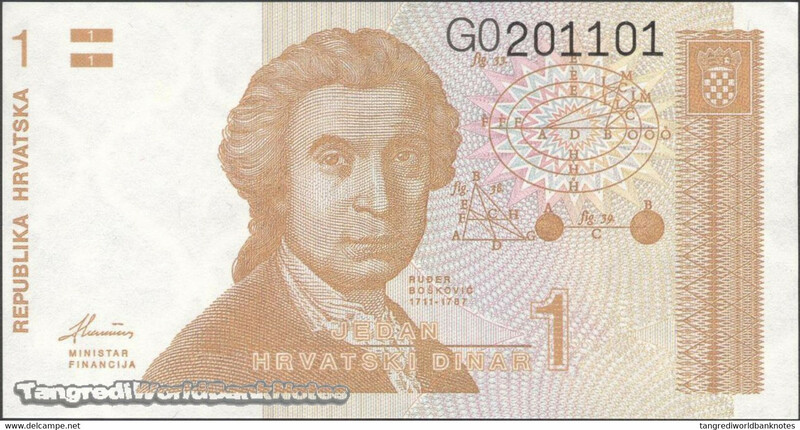 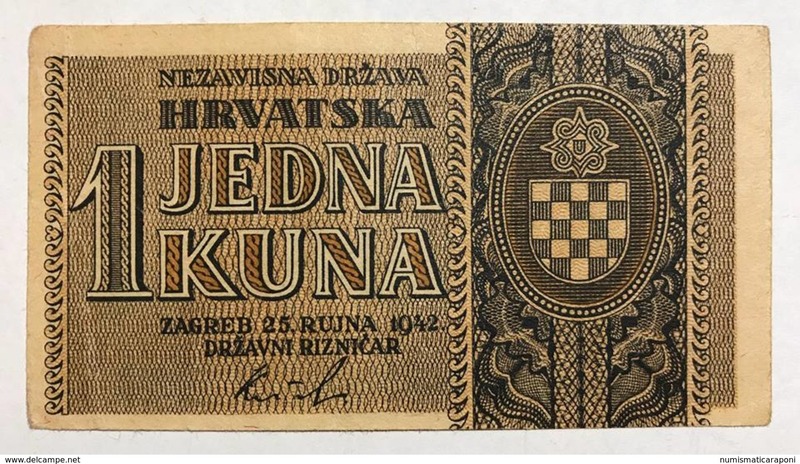 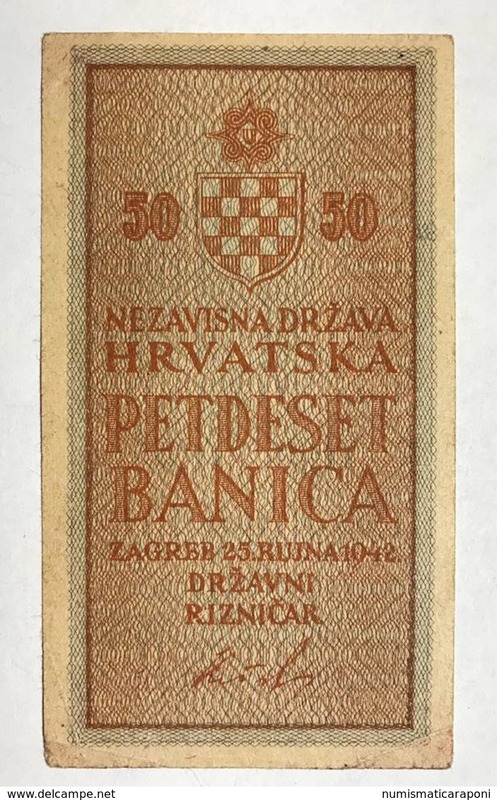 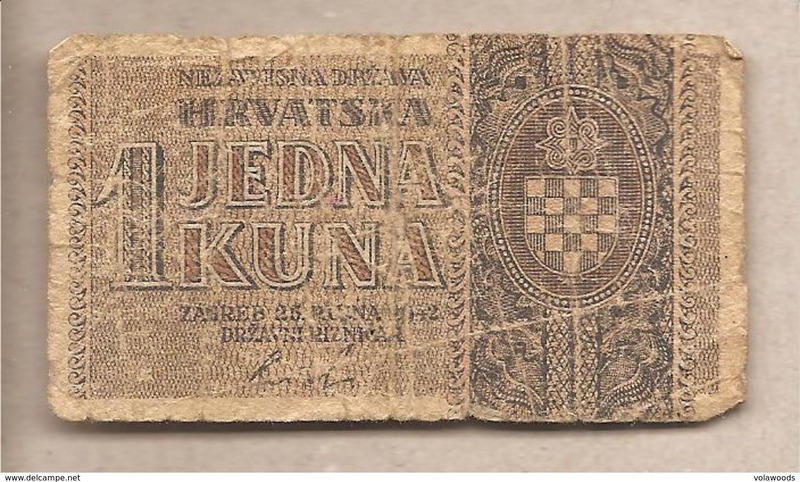 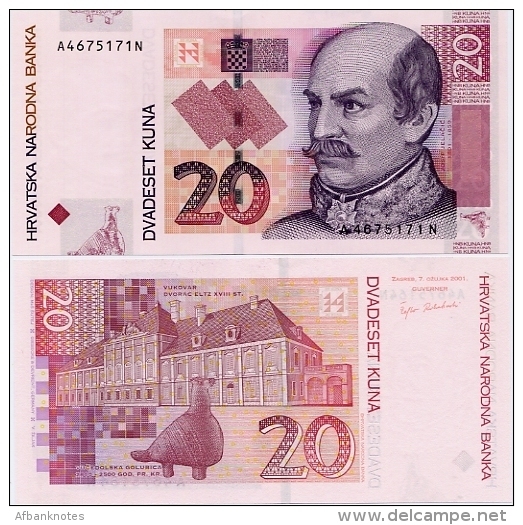 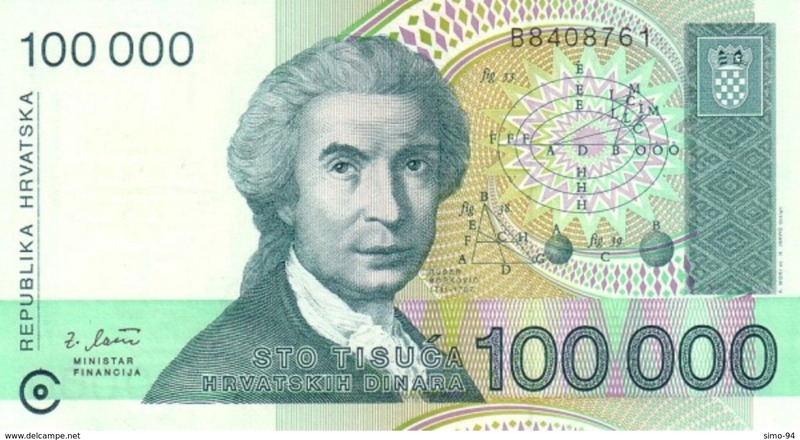 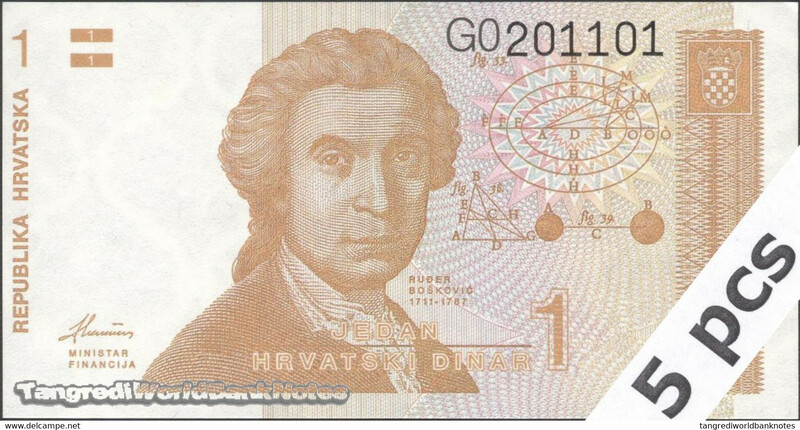 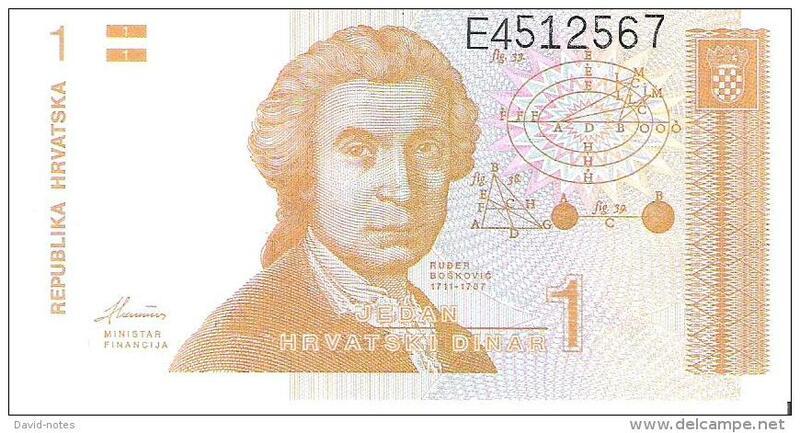 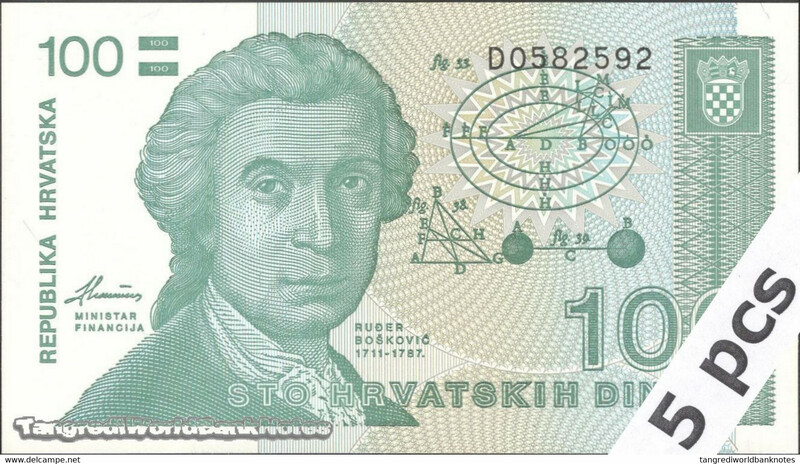 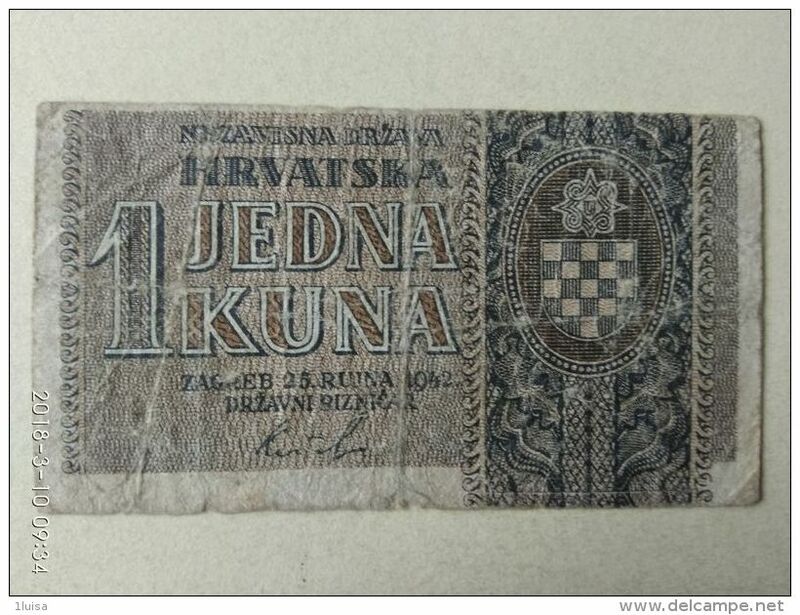 Croatia Lot Set 3 Banknotes UNC .C.